Per its own website, “Hot or Not is the original game that lets you check people out, be checked out, and see the Hottest people around. 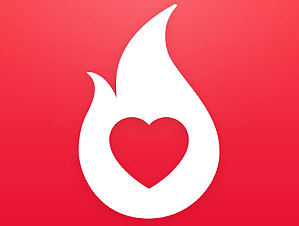 Hot or Not will show you how popular you and your friends are, as well as a list of the hottest people nearby, wherever you may be; at a music festival, on college campus, or hanging out in the city.” Therefore, the risk of a middle or high school teen becoming overwhelmed by the popularity aspect of this app is very high. Plus who can really trust the pictures you see online? Once an account is created, there really isn’t anything parents can monitor and control, other than creating an account of their own and following their own child. Parents should be very cautious with middle or high school kids using this app since kids could easily get caught up in the popularity aspect and possibly be victims of cyberbullying.